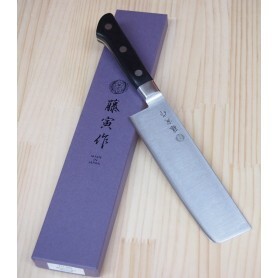 The Baba Hamono Seisakusho has more than a century of knives manufacture history. 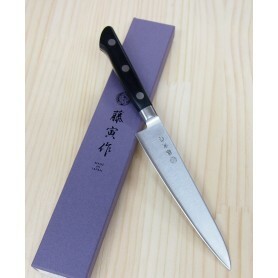 It is the owner of the KAGEKYO and SAKAI ICHIJI brands. 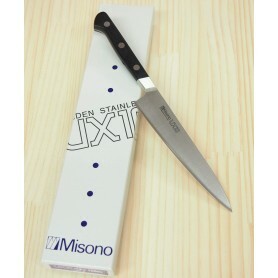 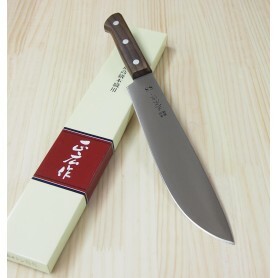 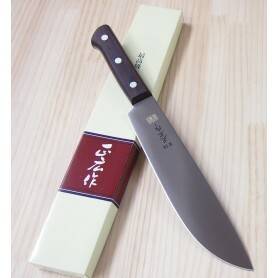 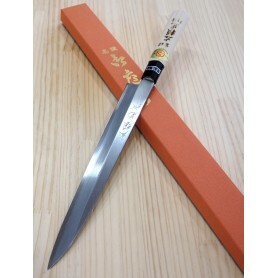 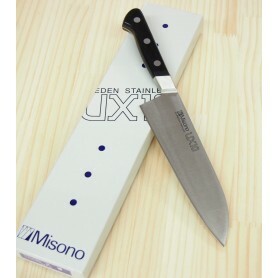 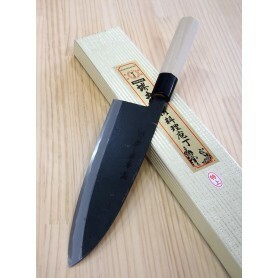 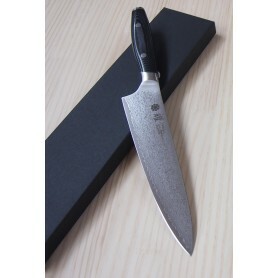 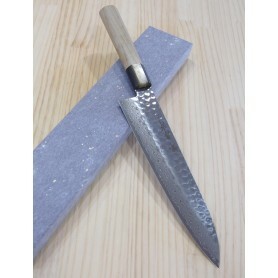 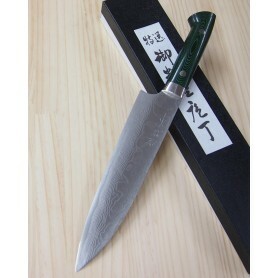 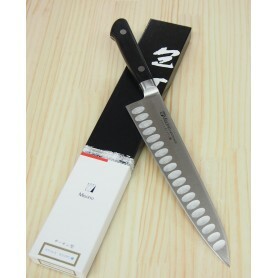 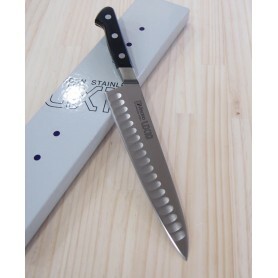 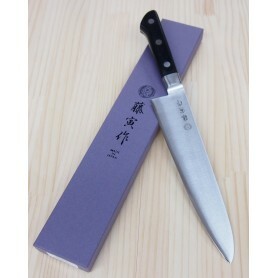 The knives of the Kagekyo Kuroro Serie are made of Carbon Blue Steel No.1. 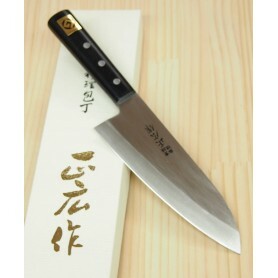 The handle is of wood coated with lacquer in black and brown tones.